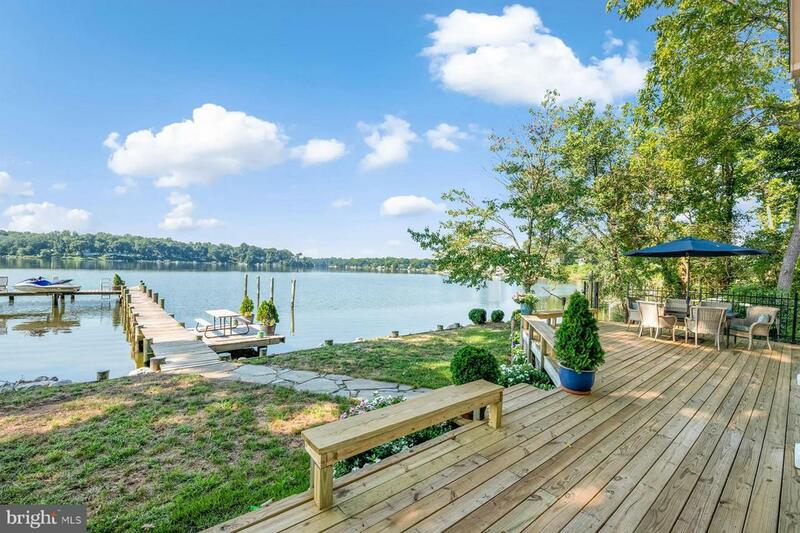 AMAZING South River views from this 4-BR waterfront home with private pier & pool. 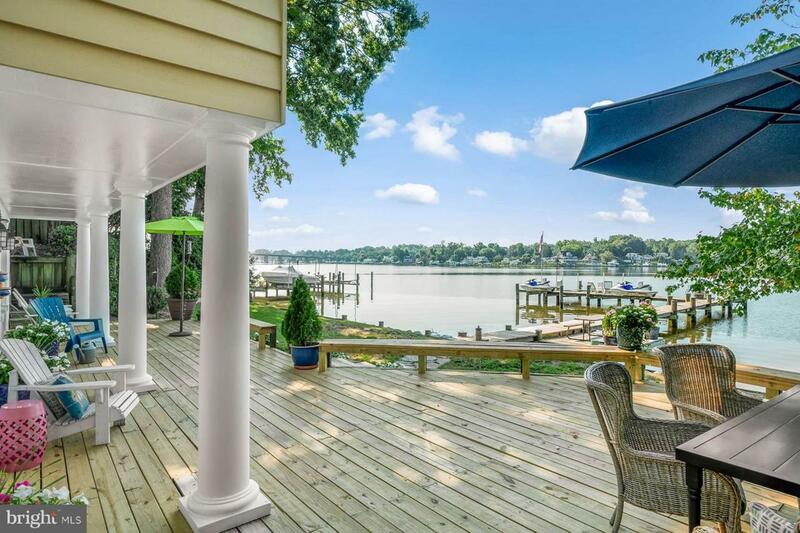 Feels like you're living on a boat as you watch the parade of boats go by. 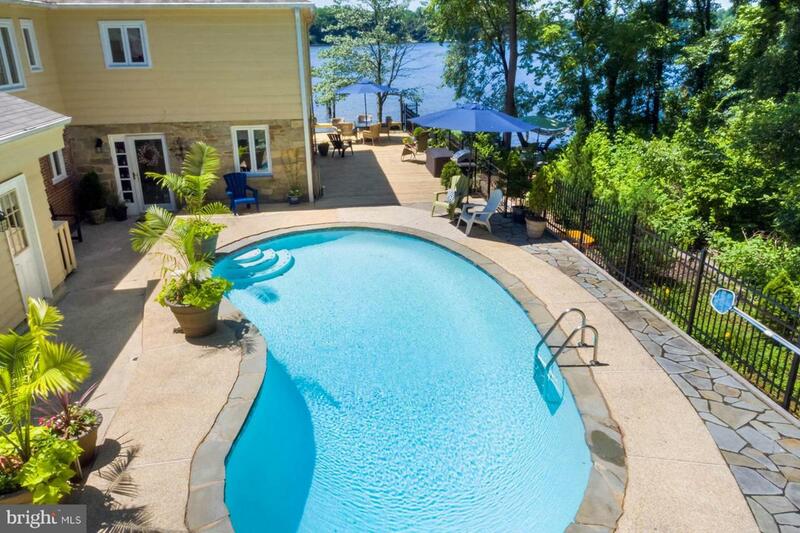 Relax on the spacious deck, soak in the hot tub, or splash in the pool -- all with water views. 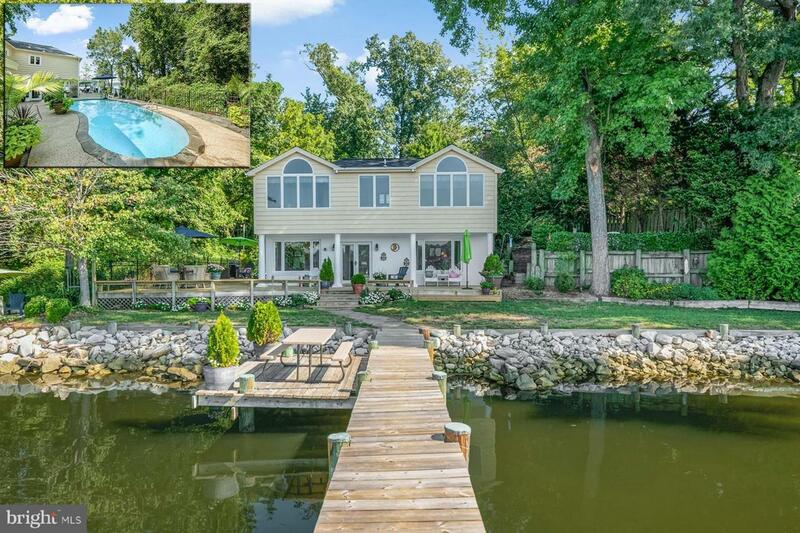 Renovated home has open floor plan to maximize light & views. MBR also has super views. Great access to commute routes. Watch the video tour!